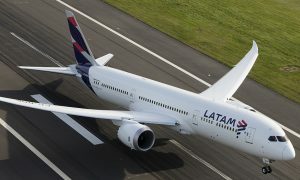 The first ever non-stop commercial passenger flight between Melbourne and South America will make aviation history when LATAM Airlines’ inaugural flight from Santiago touches down in Melbourne on Friday 6 October and departs on the same day. International tourism opportunities are booming out of Melbourne as travellers can now fly to 36 overseas destinations on non-stop services. Melbourne Airport CEO Lyell Strambi said he was delighted to welcome South America’s leading airline to the world’s most liveable city. 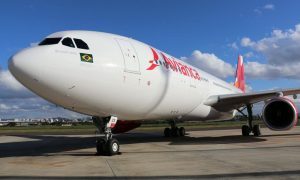 “This announcement is fantastic news for Victorian travellers who will be able to reach Santiago on LATAM’s thrice-weekly service without a stop-over connection. It’s a win for our travellers and the tourism industry,” said Mr Strambi. 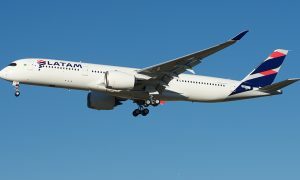 LATAM Airlines will service the Melbourne-Santiago route on a 313-seat Boeing 787-9 departing Melbourne on Tuesday, Friday and Sunday at 8:40pm, arriving into Santiago at 7:55pm the same day (local time). 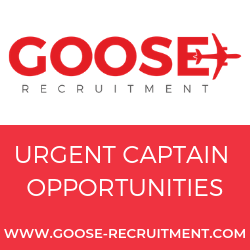 The return flight will depart Santiago at 1:30pm (local time) on Monday, Thursday and Saturday arriving into Melbourne at 5:40pm (local time) with a flight time of 15 hours 10 minutes. Mr Strambi said Melbourne Airport is currently experiencing unprecedented growth. “Over the past nine months Melbourne Airport has experienced significant growth launching a string of new airlines and routes which add a combined one million seats on an annualised basis to the airport’s existing capacity,” said Mr Strambi. 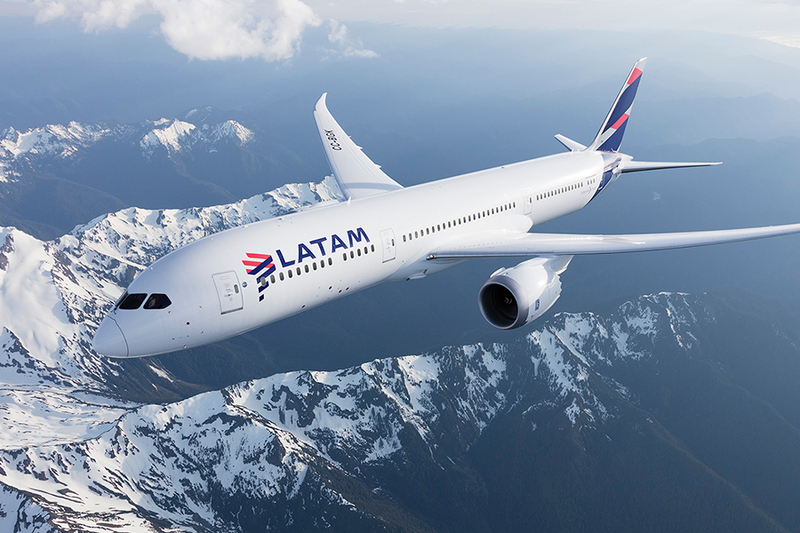 “The LATAM service alone can transport more than 75,000 passengers between the two cities each year and we’re excited to see how the South American market will grow and evolve. “To ensure we can cater to demand over the next decade we will invest, on average, more than half a billion dollars per year, every year, to improve, maintain and grow this essential piece of Victorian infrastructure with the most important investment being our proposed third runway. “We’re confident both regions will benefit from the new route, which will help support the growth of tourism and commerce,” said Ms Alvano.